Mod Eight delivers versatility and flexibility with signature style, providing a wide variety of compatible pieces to make planning and augmenting your workspace easy. 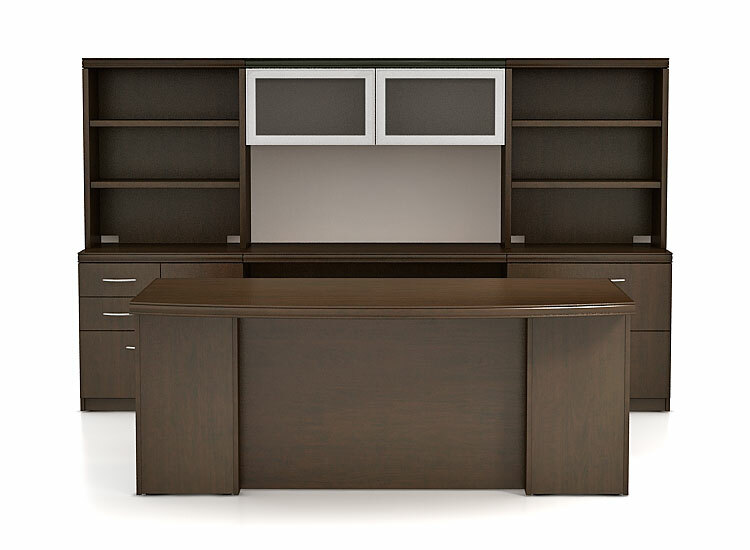 Desks, storage, and well-thought accessories are designed for timeless appeal and durable enough to reconfigure for years to come. 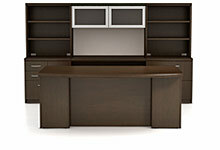 A variety of executive quality finishes and fabrics make Mod Eight a lasting investment.